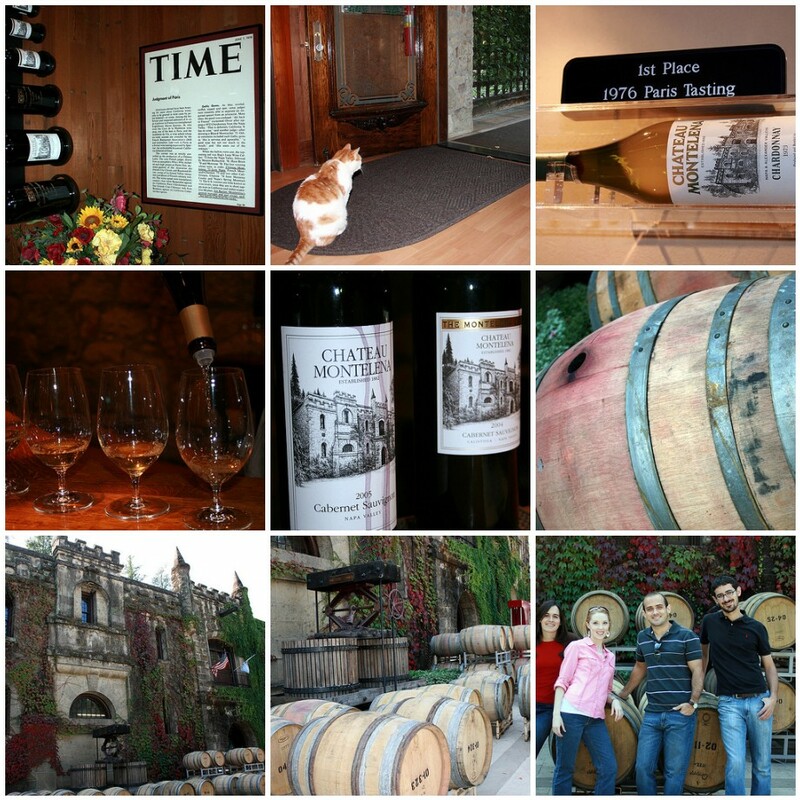 Day two of our journey through Napa Valley began at the Robert Mondavi Winery. As you walked past the fountain and through the arch that framed the vineyard, there were tasting rooms on either side that spilled out into the grassy area with views of the vines just beyond. Our sommelier took us to a private room with a comfy atmosphere. There were leather couches and a mahogany bar and fireplace. A perfect spot for some very stoic pictures. Indeed. 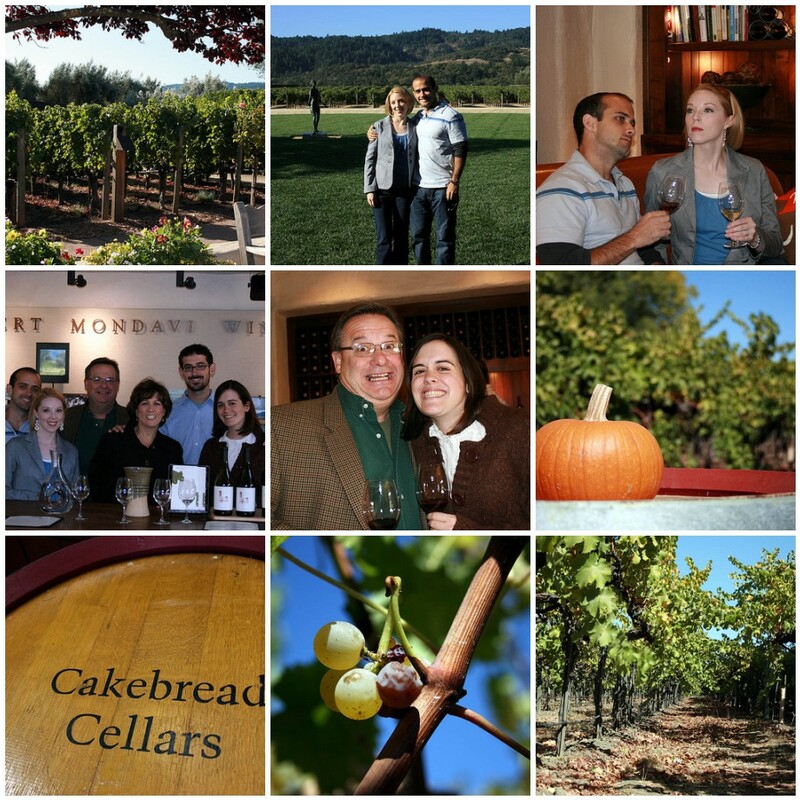 Next, we were off to Cakebread Cellars, a small family-run winery that is a family favorite. We could walk right up and into the rows of vines – which made for some nice shots. Uncle Don made an appointment for us to taste some great wines, and we each left with at least a few bottles! 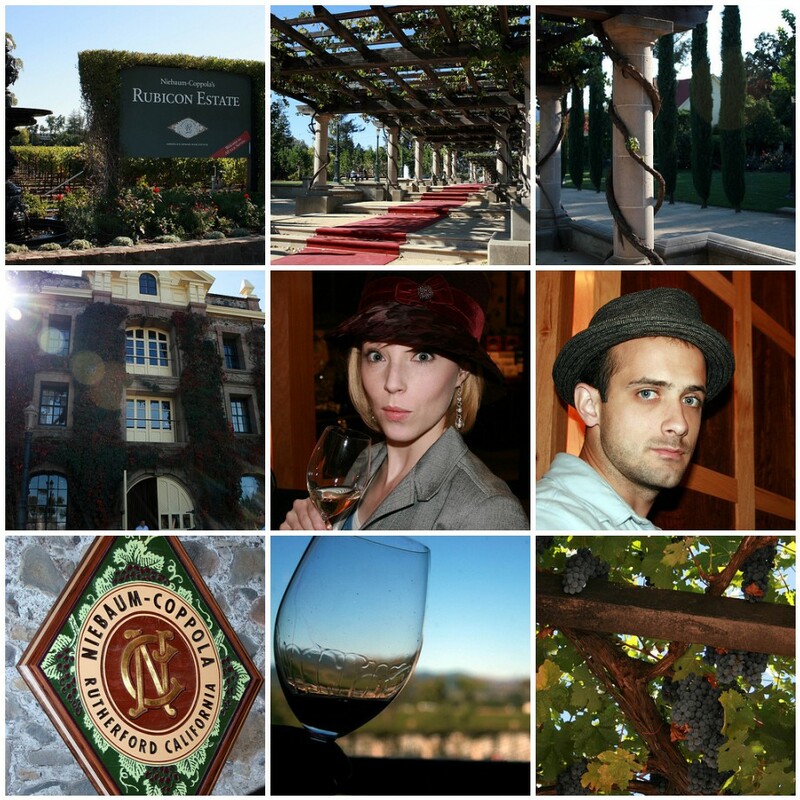 After lunch at Pizzeria Tra Vigne, we ventured off to Rubicon Estate, formerly known as Niebaum-Coppola. We pulled up to valet and received the red carpet treatment! Inside the museum and tasting hall there was a lot of movie memorabilia – even one of Coppola’s Oscars! 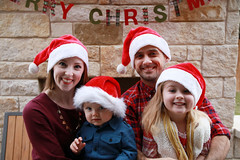 We all resisted the high priced merchandise – but we did try on some hats! Our last tastes of the day were in the form of Champagne (yum!) 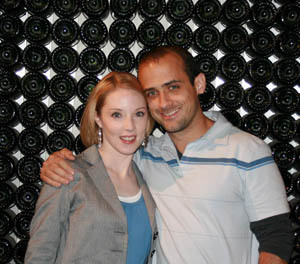 at Domaine Chandon. By this time in the afternoon it was a bit crowded and we were dragging just a tad, but it was our first taste of some bubbly! We posed for some pictures in front of the wall of wine bottles and relaxed outside in the grass, enjoying the libra sun. After a stop at the hotel, we headed to dinner at 25 Degrees Brix. 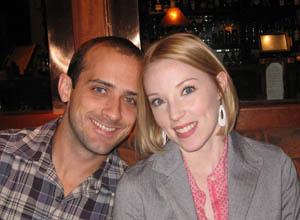 It was excellent California cuisine—the restaurant focuses on farm-to-table dining and organic, locally grown produce. Check out the rest of my pictures from Day 2 in Napa. See what we did on Day 3! 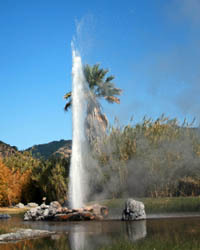 Day one of our October Napa Valley trip began with us heading up to Calistoga to see the Old Faithful Geyser of CA. After about 20 minutes of waiting, we saw steam and smelled the sulfur. Then, woosh! 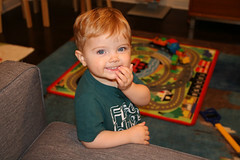 Just enough time to shoot some quick pics and a bit of goofing off. Then, we were off to our first winery of the trip! Down the street from the geyser is the Chateau Montelena. This smaller winery may sound familiar as they won the “Judgment of Paris” in 1976 – a blind wine tasting between California and French wines. It was also the subject of the recent movie “Bottle Shock”–which I recommend. As we walked in, we were greeted by their housecat, Monty. 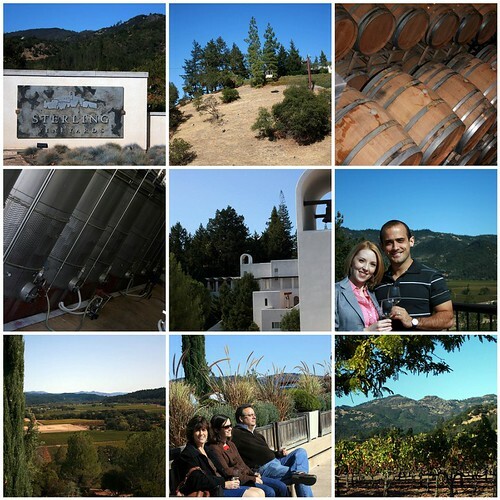 After lunch at Hydro Grill, our next stop was Sterling Vineyards, situated high on a mountain. We took an aerial tram to get to the top where they had a self-guided tour and a rooftop patio that offered spectacular views of the valley. Our next and final stop for the day was Beringer Vineyards. 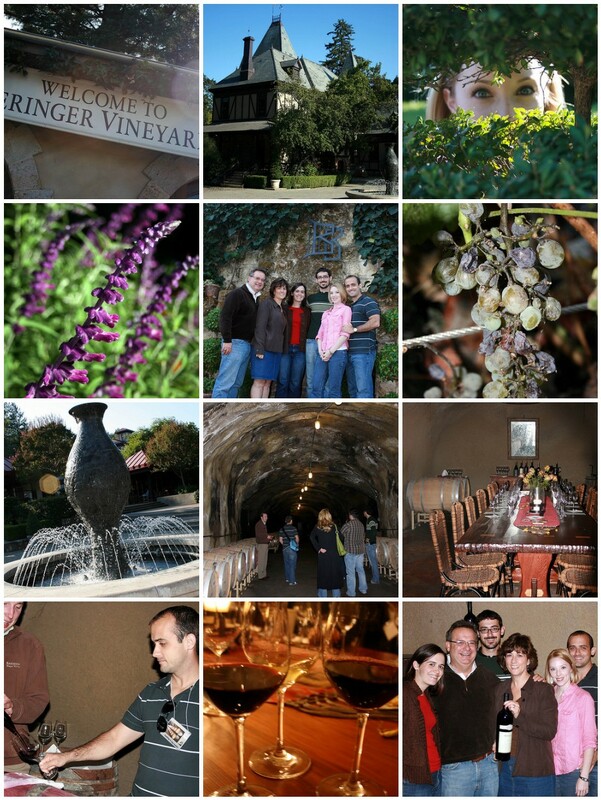 Beringer is the longest continuously run winery in Napa Valley and is always in the top 10 best wineries to visit. The grounds are beautiful and the old mansion has just recently been restored. (By this time, we had all fallen in love with Napa – it didn’t take long.) We were lucky enough to arrive for the last private tasting of the day. Our tour guide, Jameson, took us through the caves and into a private tasting room where we got to sip some reserve wines and even a wine straight from the barrel! 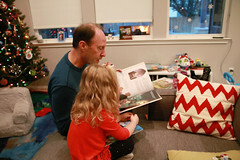 That’s where we learned the art of the swirl and swish. By the end of the day, we hadn’t yet reached our fill of wine, but had certainly worked up an appetite. We had reservations at Napa Valley Grille where we went all out with wine, salads, entrees, and of course—desserts! Check out the rest of my pictures from Day 1 in Napa Valley on Flickr. 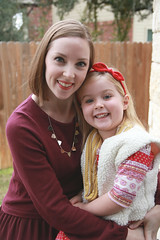 See what we did on Day 2!